Since Fashion Week is also the same week as the start of my classes, I wasn't able to watch the shows during the weekday. Instead, I went to the only show I could last Sunday, which was Michael Cinco for Bench. :) As usual, Michael Cinco and Bench never disappoint. Their show was epic! The first dress is very beautiful!!! Those dresses are to die for. <33 Michael C. is a genius! Also, Allison looks so beautiful. :) She was one of my ANTM faves, definitely. 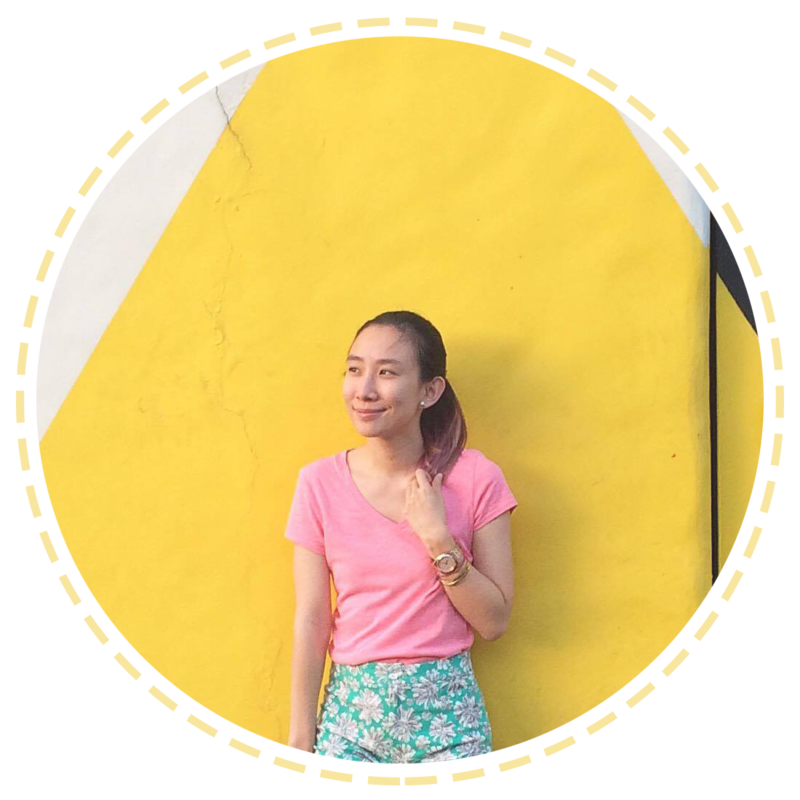 ps: thanks for dropping by and commenting on my blog post! i really appreciate!